We want to get you back to your life! My name is Dr. Dennis Spurgin. I am a Doctor of Chiropractic, practicing in Palm Springs, California since 1992. My practice is on the campus of the Desert Health Care District, which also houses the Desert Regional Medical Center. 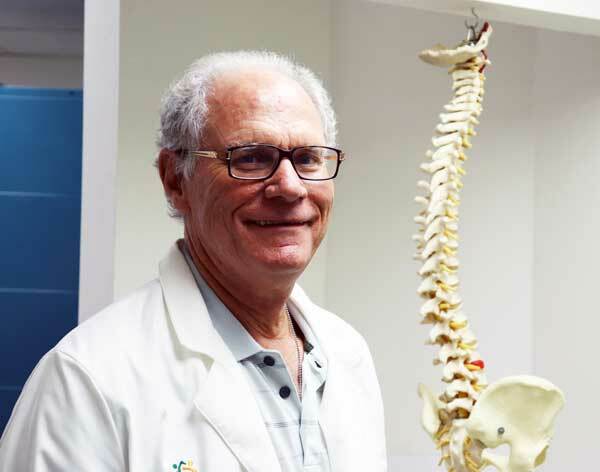 I have been successfully treating patients with acute to chronic pain for over forty years. Every patient is unique, and so is his/her need for treatment. The personal touch is what I learned, taught, and continue to practice. Our goal is always to get you the most efficient treatment available. I work to give you relief, manage your symptoms, and get you back to your daily activities as quickly as possible. Meet the Doctor! Live on KMIR news!